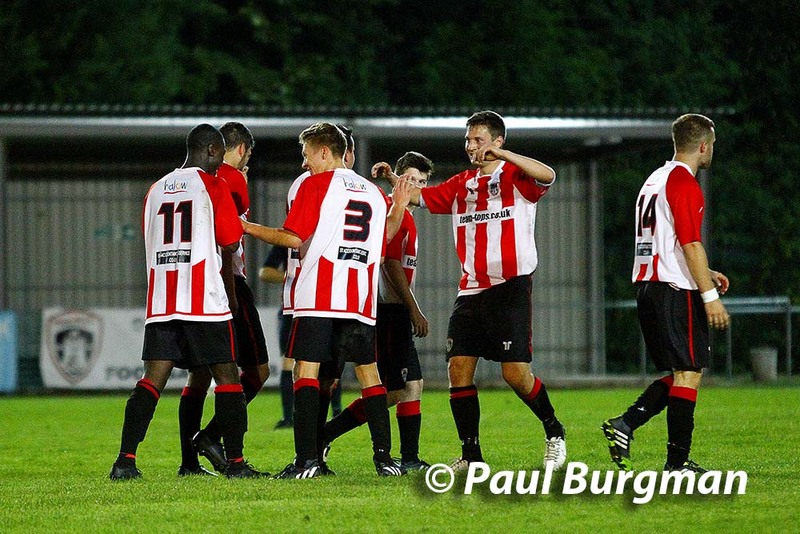 Guildford City hosted local rivals Farnham Town on a mid-week night at the Spectrum…. 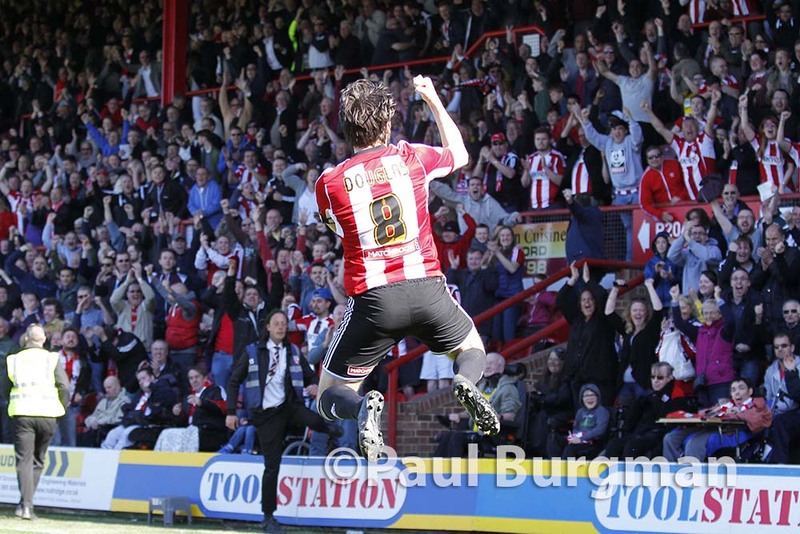 1 – 1 until 90 minutes when a 25 yard screamer settled the game…. 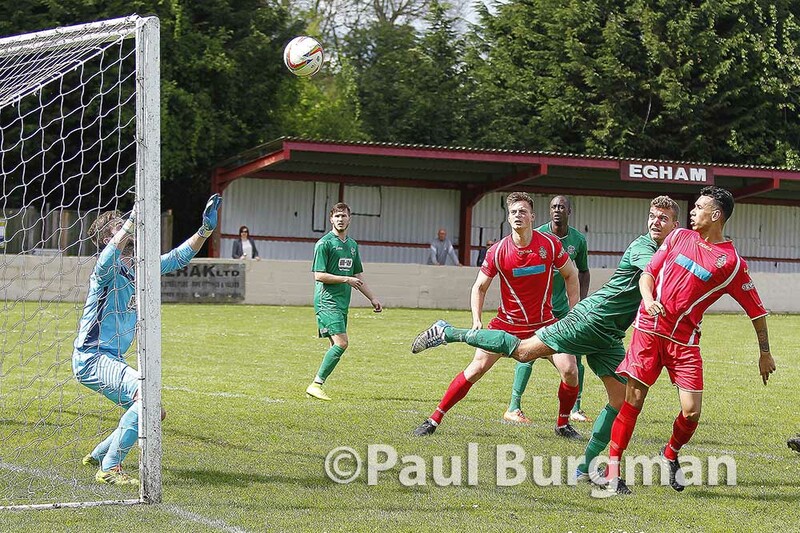 Couldn’t get to the important Mole Valley SCR v Guildford City FC game today as work dictates that I had to visit an 8 goal thriller at Egham Town. 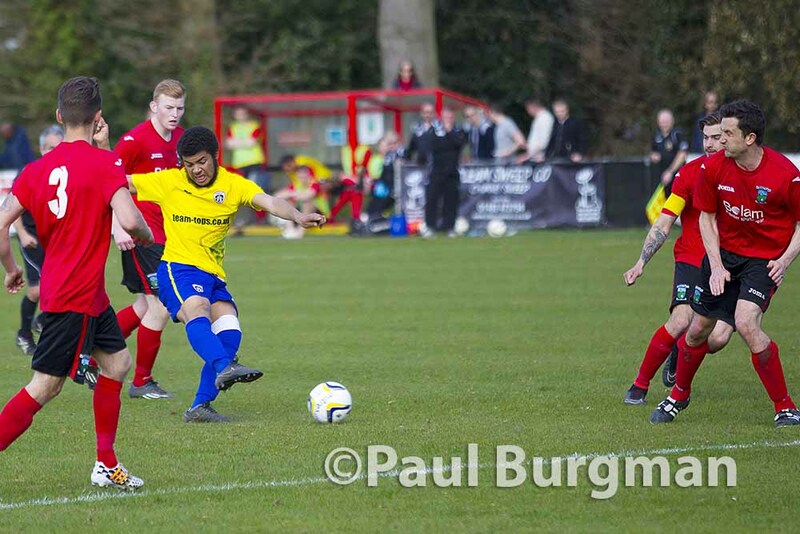 In other news, Guildford City won their game 2 – 0 and have avoided back to back relegations, so congrats to the new management team & their fantastic young players. Critics have said that they have no experience at this level, however, they have proved that a fantastic team spirit, great discipline, high work rate & sound tactics can be made to work at any level. I am confident that the new team (assuming that they stay together) will have a great future in the glorious City Red & White…. I Couldn’t make the Guildford City v Colliers Wood match, that City won apparently quite comfortably 3-0 as I was away at the Brentford v Bolton Wanderers game, a match that Brentford had to win to stand a chance of a play off place, unfortunately they were unable to hold on to a 2-1 lead & ultimately were only able to draw, which is probably not quite good enough. After a good win, on a shocking pitch with the worst lighting I have ever witnessed in any league ever on Thursday night, the 4th game in 8 days was a step to far for the young City side. Having a star striker pull up during the warm up was a set back, but Dan Stewart did come on as a substitute in the second half & scored as well. Knaphill did probably just about deserve the points, but the battle for survival is still winnable. 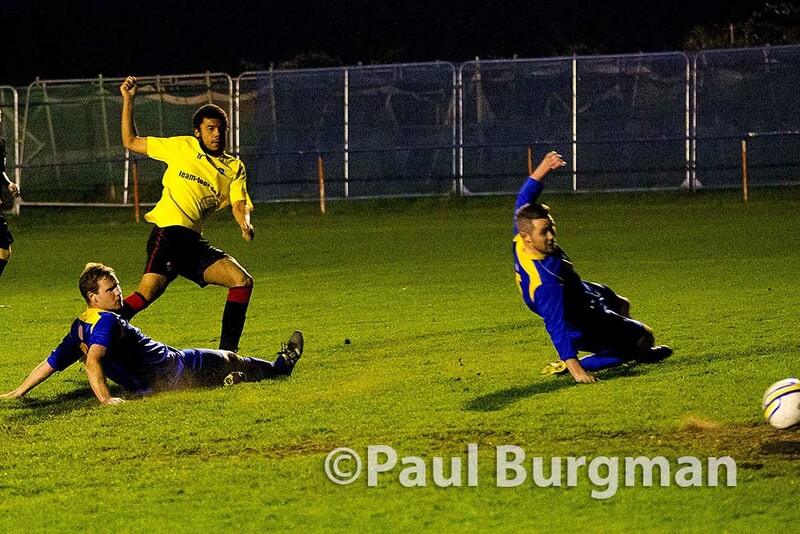 City travelled to Raynes Park Vale for a Thursday night game, the third in 5 days. Under the gloomiest floodlights I have ever had the misfortune to see, City ground out a win. The pitch was so dark that even at 12800ISO there was barely enough light to work, & in the corners, I felt that I might have been in deepest, darkest Peru. Still a few games to go, & City are still battling for survival, they managed a 2 – 2 draw on Bank Holiday Monday morning. The weather was glorious, I may have shot a few more frames than I would normally do, but what the hell, the sun was out, & I was just in jeans & polo shirt. But well done City, having gone 2 – 1 down at the end of the first half, their heads didn’t drop, they equalised, & they could have &probably should have scored several more. 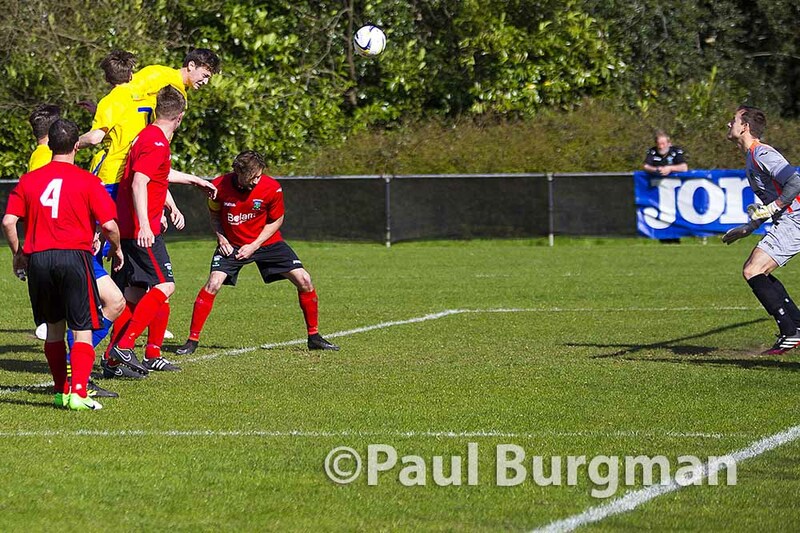 On to the Raynes Park game on Thursday now. 14/03/2015. 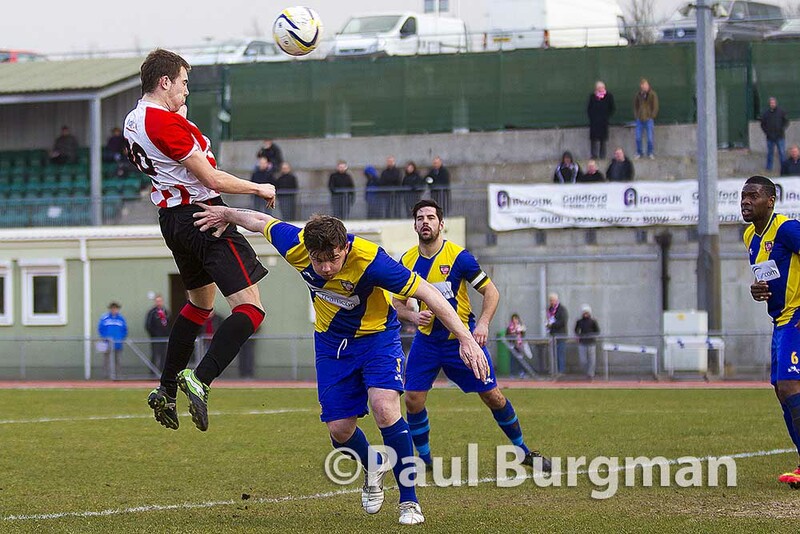 Guildford City v Hanworth Villa. City’s Anthony BAKER’s goal is ruled out for pushing. 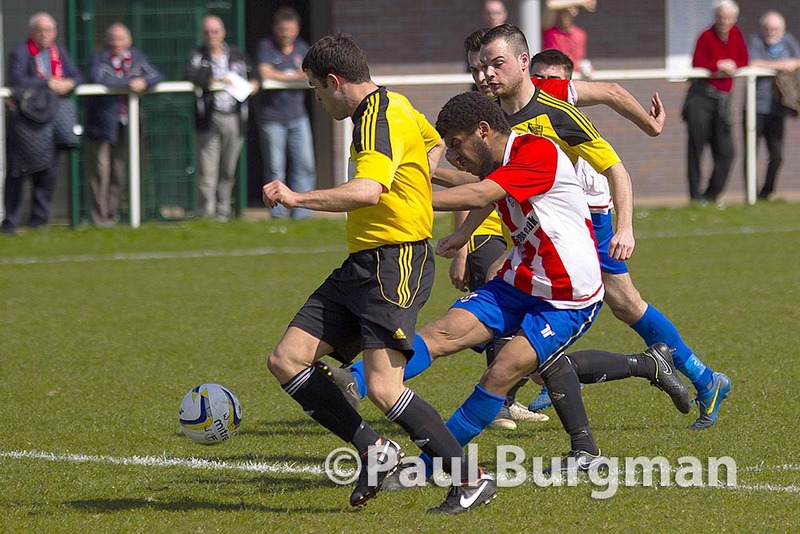 Guildford City battled their way to a narrow victory over relegation rivals Hanworth Villa. With goals from Florin RAMIZI & Anthony BAKER, who both are in a rich vein of form, having scored a brace & a hat-trick respectively mid-week. Next week sees them travel to Frimley Green, which is another 6 pointer.